We’ve seen the press releases. We’ve read the news items. This is a release to celebrate Whisky In Space! It sold out quickly, ended up on eBay within a heartbeat, and has either infuriated some whisky collectors or delighted others. But I’m not going to bother about covering any of that now, since it’s irrelevant: let’s get to the whisky. 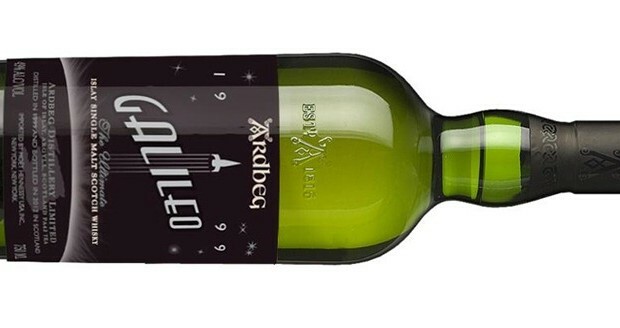 Ardbeg Galileo was distilled in 1999 and bottled in 2012. Partly matured in ex-marsala casks from Sicily, and mixed with first-fill ex-bourbon casks, it has been bottled at 49% ABV and comes non chill-filtered. As I say, at the moment you can only get bottles of this on eBay, and you’d be paying upwards of £100 to get one. Question is: should you bother? In the mouth: not all that. A basic sweet and savoury. On the latter: bacon, oak, a nutty mushroom weirdness. Cloves and salt. For the sweeter flavours: a kind of blackcurrant, spicy fruit – tropical fruits, in fact. Not particularly sweet – there’s no rich and heady syrup edge going on here. And of course, it all comes wrapped in a bundle of very subtle layer of peat. There’s a medium weight to the whisky, and some almost floral, violet notes on the finish, but it lacks oomph and class. It’s a big disappointment. There’s plenty going on, though none of it seems to come together in a particularly pleasing way. It’s just not even in the same ball park as Uigeadail, the Corryvreckan or the 1990 Airigh Nam Beist. It was all right, but nothing more. Some might like it, and I’ve seen the odd positive review online. I guess that’s the thing with hype – it’s only going to let you down. Wasn’t taken with this, some from Ardbeg told me it was a grower but I much preferred the 2012 Ardbeg day release over this. Great piece of marketing. Here’s to more aged Arbeg’s and a reasonable price point. 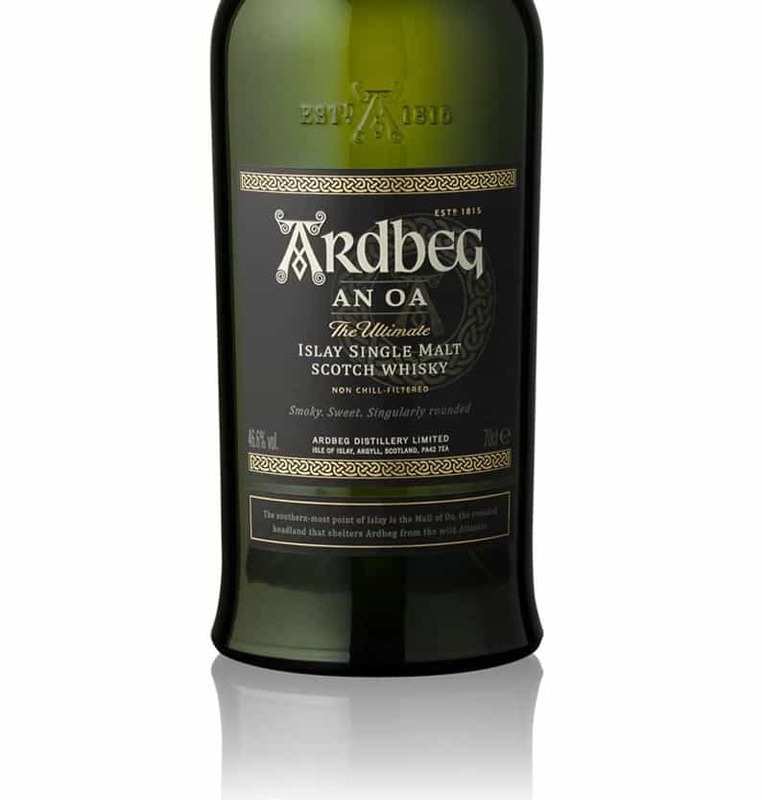 I find it very elegant and smooth for Ardbeg, and not oily and fat in the mouth, as Ardbeg often is.. I didn’t know of it’s release, until my local whisky pusher a day told me he had something I had to taste, and he had put a bottle aside for me, so all the fuzz about its release had blown right past me. I like how the palate first is being tenderized with salty notes and then cloves and the nutty flavours, which I reckon comes from the marsala casks (didn’t the batch mature entirely at those first, until they found out it turned to weird, and then they tried to save it with the bourbon casks?) and then slowly, the smoke enters together with the sweetness and rounds of the experience, and leaves a long trace of elements in the mouth. I do not stray away from an oily whisky path, not at all, though it can be too much for my palate. Uigeadail without water is spoiling it, I think, as the thick presence of oil drowns the lighter and more delicate notes it has of ripe apples and pears. The whisky I might have consumed the largest quantities of during the years is Laphroigh ten, which I really adore. Though a new world opened when I tasted Signatory’s bottling of a 2000 distillate, which is much more clean and not quite as oily and smoky as the ten, much more clean flavours and briny saltiness on the palate, really nice to taste it like that.